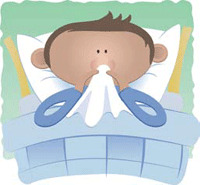 Students who are sick and/or have a fever are encouraged to stay home to recuperate, and to protect the community. 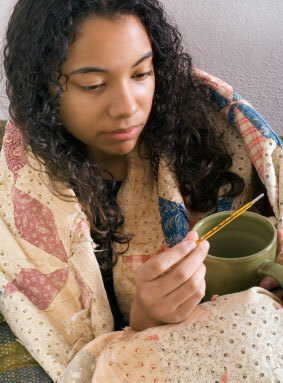 If you have a fever you should isolate yourself until you have gone 24 hours without a fever (without using Tylenol or Ibuprofen). Notify your professors and your employer that you have isolated yourself for the health of the community. Ask a roommate, a friend, or your RA to pick up a Buddy Meal from the dining hall. The “Buddy Meal” Program is designed to provide meals to sick students who are unable to leave their residences for health reasons.